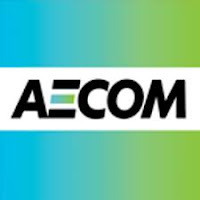 AECOM is a global network of experts working with clients, communities and colleagues to develop and implement innovative solutions to the world’s most complex challenges. Delivering clean water and energy. Building iconic skyscrapers. Planning new cities. Restoring damaged environments. Connecting people and economies with roads, bridges, tunnels and transit systems. Designing parks where children play. Helping governments maintain stability and security. We connect expertise across services, markets, and geographies to deliver transformative outcomes. Worldwide, we design, build, finance, operate and manage projects and programs that unlock opportunities, protect our environment and improve people’s lives.